Dough is one of the quintessential tools of play for an early childhood educator. It is useful for children from very young ages and it came be offered to all, right through to school-aged children. It has sensory applications, as children experiment with the texture of the dough. It can be therapeutic in nature, providing practise of fine-motor skills (prodding, poking, stretching, twisting), that are so important for later pencil-control. It is also the best medium to practise cutting with scissors. It also allows for creative expression, as children create eggs, nests, crocodiles, biscuits or pizzas. Leading on from that point, it is a great material to encourage social play as the children work together to make sausage rolls and doughnuts to sell at their bakery. Mix all ingredients together until dough forms. Knead until smooth, adding flour if needed. 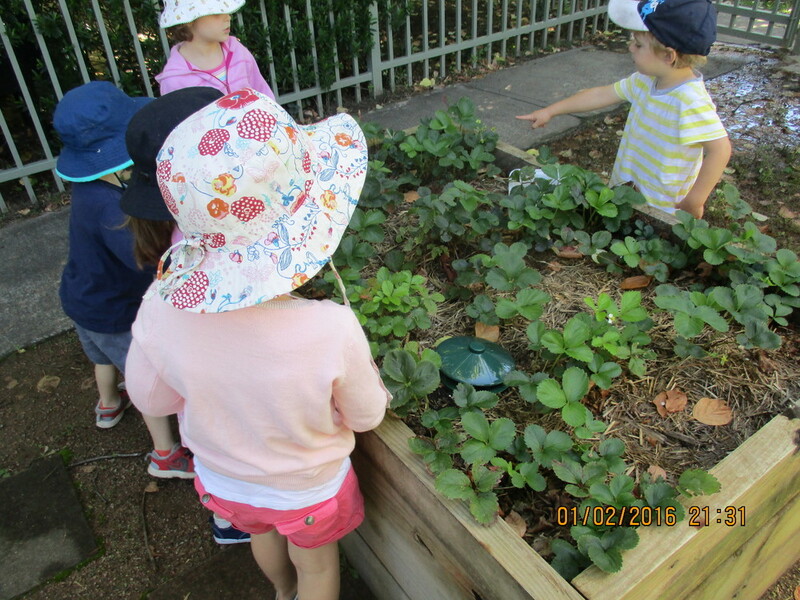 To investigate this further, researchers Edwards and Cutter-Mackenzie (2011) implemented a study through an Australian Research Council Discovery Grant, working with a number of early childhood educators and children using different modes of teaching and learning about sustainability concepts. International Mud Month happens in June and is a global movement which aims to encourage children and early childhood professionals to celebrate nature by getting outdoors to play in glorious gooey mud. According to the World Forum for Early Childhood Care and Education an ever increasing number of children and early childhood providers participate in International Mud Month each year and use the day as an opportunity to get down and dirty in one of nature's finest toys. International Mud Day traces its origins to the 2009 World Forum for Early Childhood Care and Education in Belfast, where two members of the Nature Action Collaborative for Children, Gillian McAuliffe from Western Australia and Bishnu Bhatta from Nepal discussed the challenges children faced when playing in mud in each other's context. Gillian reflected on the lack of mud in dry Perth and also the reluctance of the culture to 'get dirty.' Bishnu on the other hand had lots of mud but many children did not have enough clothes to be able to get them dirty or soap to wash them. On her return to Australia, Gillian who is the Director of Teaching and Learning at Bold Park Community School, told this story to a group of seven and eight year olds. 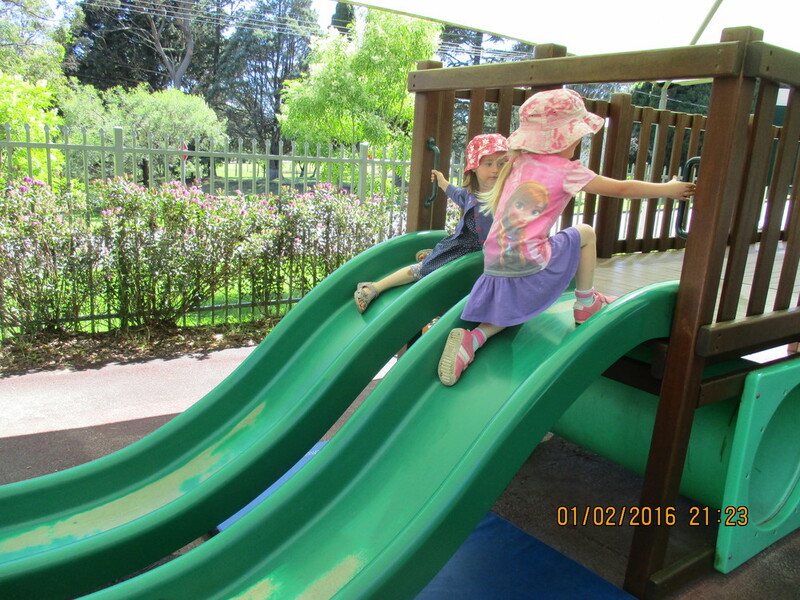 The Bold Park children decided they could send clothes to the children in Nepal so that they could play in the mud. Fast forward to 2015 and International Mud Day has grown into International Mud Month to enable more early childhood services to participate and to offer a greater number of children the opportunity to connect with nature through the sensory experience of playing with mud. Given that International Mud Month happens in Winter in Australia there is usually plenty of mud around which makes it easy to schedule outdoor activities, but indoor activities could include creating a mud kitchen, mud paintings and mud sculpture. The most important thing is to advise the parents in your service so they dress their child in old clothes. 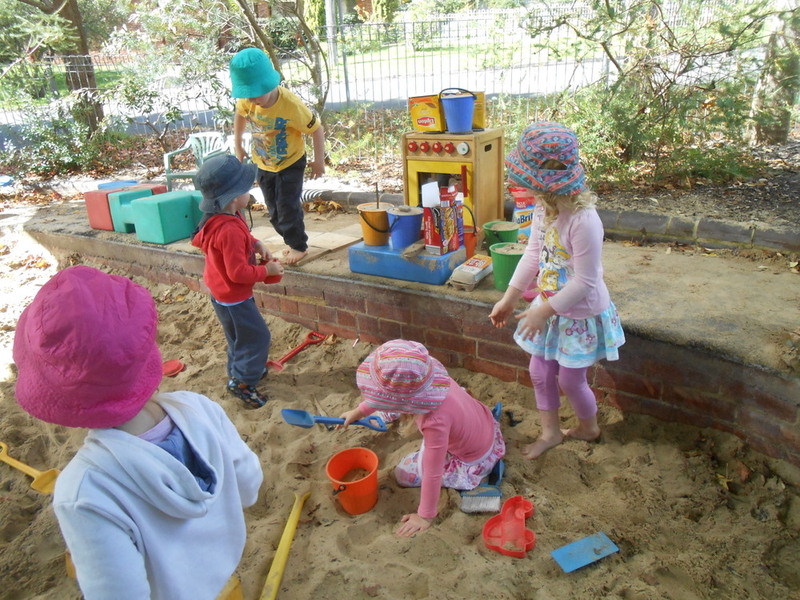 In addition to enhancing a child's bond with the outside world, muddy play offers children many learning opportunities including creativity and the opportunity to practice their fine motor skills. Children can be scientists, chefs, engineers, gardeners and artists when working in the non-judgmental medium of mud and an added bonus is that it is free! For a whole stack of wonderful muddy ideas simply plug early childhood and muddy play into Google and you receive a wealth of inspiration. Within our Fundamental Movement Sessions, we are focusing on getting active with the children, whilst exposing them to the fundamental movement skills. These skills are mentioned in the PDHPE curriculum across the Primary School years: “students need to master certain fundamental movement skills if they are to enjoy the wide range of physical activities, sports and recreational pursuits offered in our communities”. 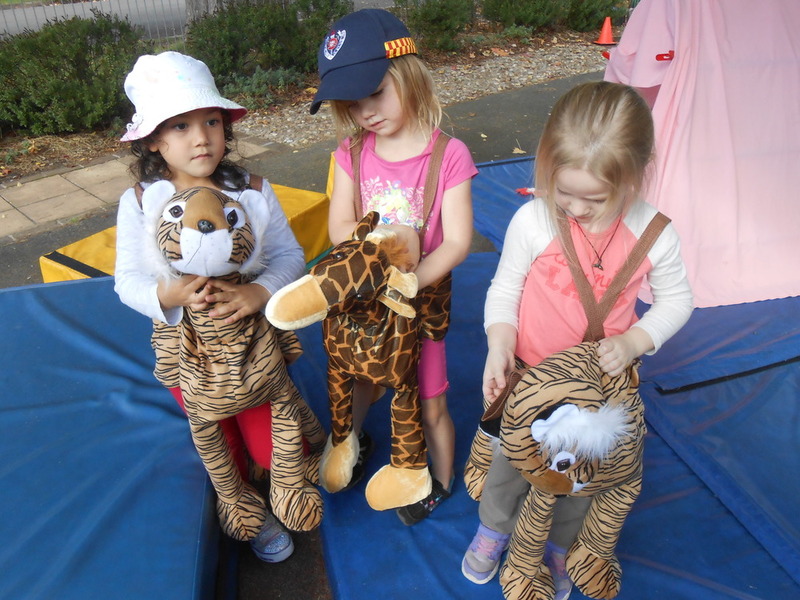 We are aware that planning for physical activity at the Preschool needs to be made up of both structured (i.e. intentionally taught) physical activity and unstructured, spontaneous activity. In addition, we as active role models, educators can encourage children to participate in physical activity. Locomotor skills are movements that transport the body from one place to another – running, jumping, galloping, leaping, hopping and side-sliding. Manipulative skills are movements that involve giving/receiving force to/from object – catching, underarm rolling, dribbling, striking, kicking and throwing. Stability skills are movements where the body remains in place, but moves around its horizontal and vertical axis – balancing, stretching and twisting. These daily sessions involve warm up and cool down exercises, as well as breaking into teams to move around the planned activities, attempting at least two each day. Aside from the benefits to physical development, these sessions are great fun! Preheat oven to 160°C. Line 2 baking trays with non-stick baking paper. Combine flour, oats, coconut and combined sugar in a large bowl. Stir the butter, golden syrup and water in a small saucepan over medium heat until the butter melts and the mixture is smooth. Stir in the bicarbonate of soda. Add to the oat mixture and stir until well combined. Roll level tablespoonfuls of the oat mixture into balls and place, about 5cm apart, on the prepared trays. Flatten until about 1cm thick. Bake, swapping trays halfway through cooking, for 15 minutes or until light golden. Set aside for 10 minutes to cool slightly before transferring to wire racks to cool completely. Make sure you buy whole rolled oats - if you use instant oats, the mixture will spread too much and your biscuits will be flat. Soft and chewy: Omit the brown sugar and increase the caster sugar to 155g (3/4 cup). Dark and crunchy: Omit caster sugar. Increase the brown sugar to 155g (3/4 cup, firmly packed). Bake for 18 minutes. Thin and crispy: Omit the caster sugar. Increase the brown sugar to 200g (1 cup). Reduce the flour to 115g (3/4 cup). Considering that we are still in the first half of the year, I thought we would start by talking about settling your child into preschool and how the first few weeks of preschool can sometimes be a difficult period. 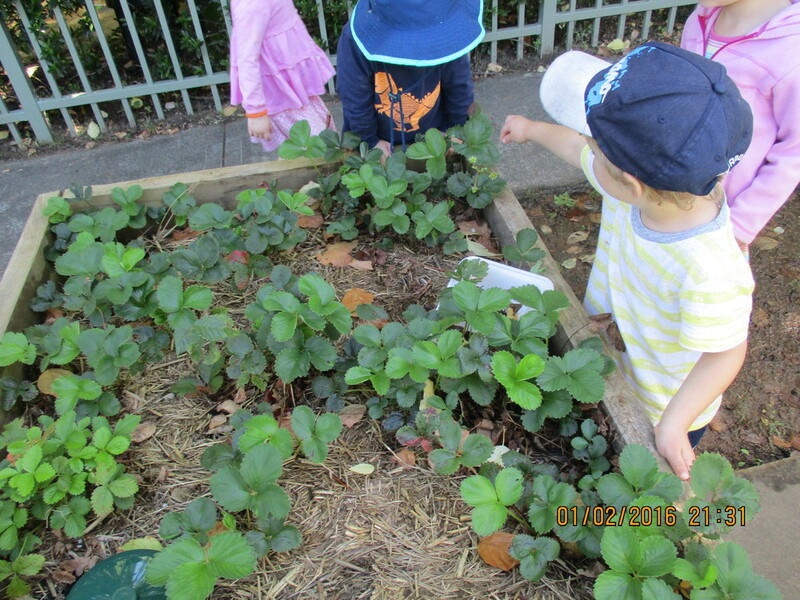 It’s difficult for the Preschooler, the family (especially the one dropping off) and us, as the educators at Preschool. We all feel terrible when a child is upset about coming to Preschool or when they get upset on arrival. However separation anxiety is a natural process for any child. An important part of addressing separation anxiety is about building resilience in your child – encourage your child to believe that they are safe at Preschool and that educators are there to help. Building resilience also relies on the child having a belief in self & his/her own ability to cope. In attachment theory, we talk about the fact that we all need someone bigger, stronger, wiser and kind to help us through a difficult time. We are here for you and your child to be that someone! We would love to hear stories of how your child is settling into preschool and any tips/ideas you found useful in supporting your child.